Welcome to Food Processing Technologies! Since inception, Food Processing Technologies (FPT) has played a pivotal role in finding innovative solutions to India’s processed food industry. With strong project engineering knowledge and access to the latest global technology from across the world, we provide simplified solutions to our customers’ various business needs. We believe in a long-term association with our customers and we strive to achieve this through our in-house group of engineers and prompt after sales service. Headquartered in Mumbai, we have a local presence in Ahmedabad, Delhi, Pune, Chennai & Kolhapur. In addition, we have a well equipped manufacturing & testing facility on the outskirts of Mumbai to give our customers the opportunity to test and validate their products with our solutions. Our manufacturing facility is also the authorized unit for manufacturing Shakers from Key Technologies. 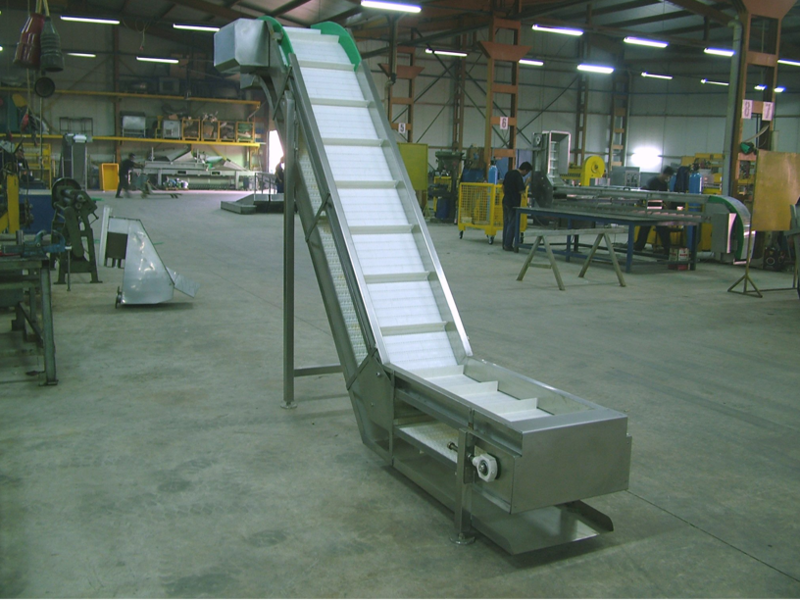 Transferring your food product whether raw materials, food in process, finished or packaged goods can be transferred mechanically by one of our conveyors. Using conveying as a medium we can further enhance the product quality by performing the relevant actions like de-oiling, de-watering and cooling amongst others. 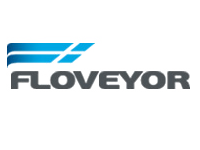 We would be glad to answer your queries with suitable conveying solutions from around the world. 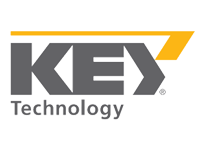 Key Technology applies advanced design principles and a wealth of experience to develop the best vibratory solutions in the industry for hundreds of different products. Each Key Technology Smart Shaker® is built to the highest performance and sanitation standards to minimize lifecycle cost and maximize food safety. Bigtem is a specialized process engineering, design and manufacturing, company for food processing equipment. Bigtem uses the most advance materials to ensure hygiene and durability. Whether you require a simple conveyor or high tech automated equipment, Bigtem can provide you with the right machine for the job. Stainless steel, galvanized or polymer coated wires. Polyurethane and polypropylene discs, either moulded or riveted. Industries: Food, Chemical, Pharmaceutical, bulk handling, manufacturing, mining. 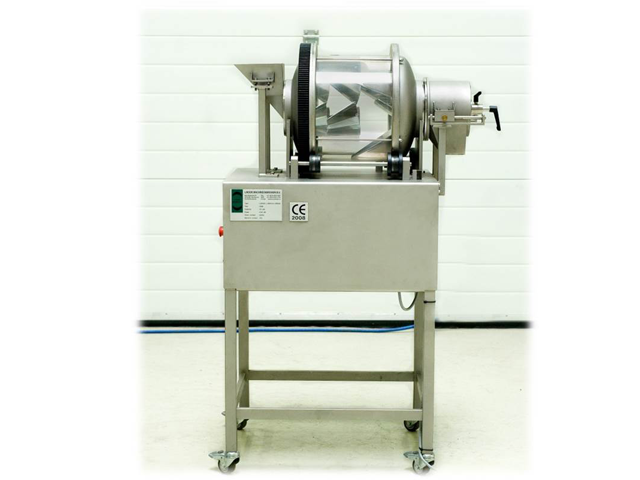 Mixing or blending applications from the food, chemical, pharmaceutical, plastic or mineral industries can be efficiently blended through options we provide irrespective whether it is a dry blend, a sticky paste or a hard dough. Product enhancement through liquid injection, particle size reduction, homogenization & emulsification, heating & cooling are solutions we understand. 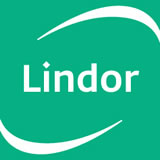 Lindor mixers exercise virtually no shear force which make them particularly suitable for use with fragile and/or heat sensitive products. Also the option to add liquids / moisture proves to be a valuable feature. 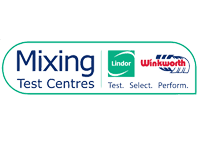 Winkworth mixers have the capability to mix products ranging from solid, semi-solid to the toughest pastes with ease. 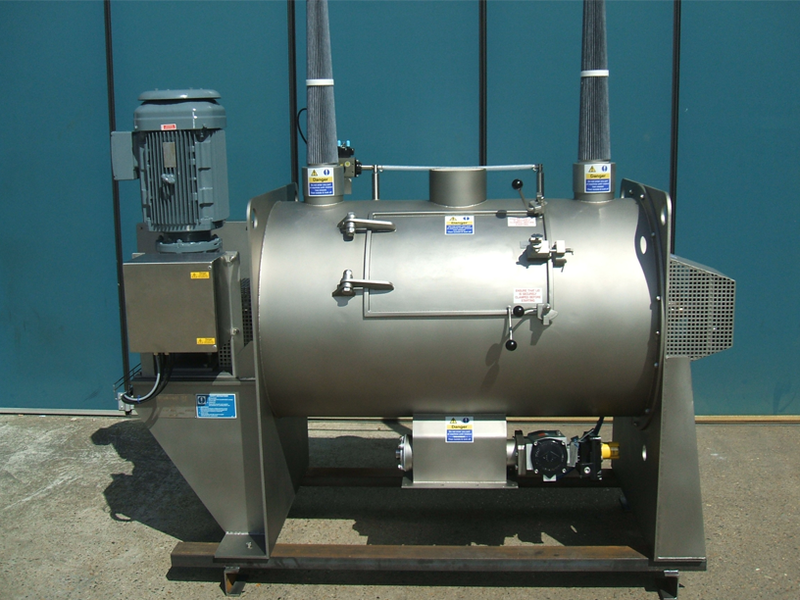 Winkworth mixers are suitable for the food industry and are designed with the strictest Health and Safety requirements in mind. These mixers are ideal for high heat generation products. Sorters Enhance your product quality through foreign matter removal, defective product & poor colour by a non-destructive & at a 100% inspection in-line at full production volumes. 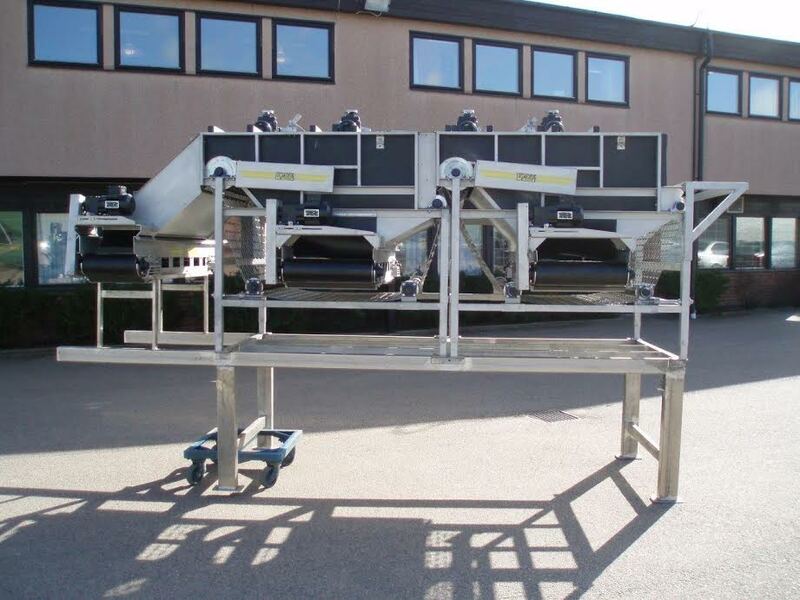 Optical sorters are in widespread use in the food industry worldwide. Key sorters provide superior sorting results as they detect and remove defects and foreign material (FM) based on color, structure, shape, size or biochemical characteristic differences in a single sorting pass. 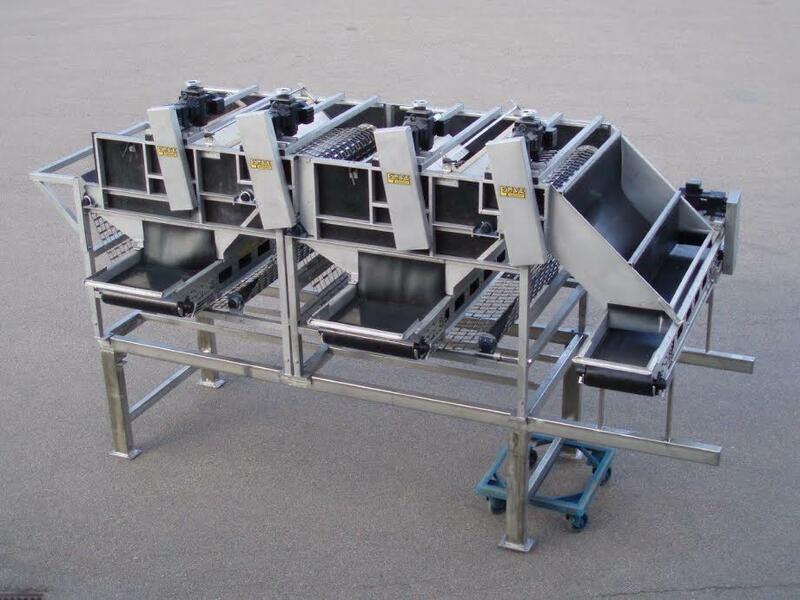 Key sorters are available in a flexible range of product configurations tailored to each customer’s application needs. The machines can be programmed to have a two or three way sorting as well as a single or double-sided inspection of the product. 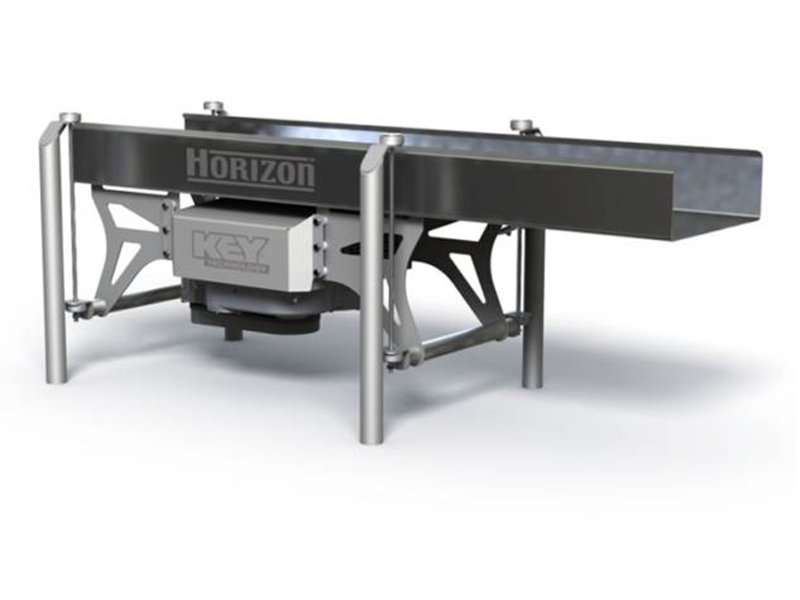 Key sorters excel in performance because of their patented chycane chute system to ensure high sort efficiency. 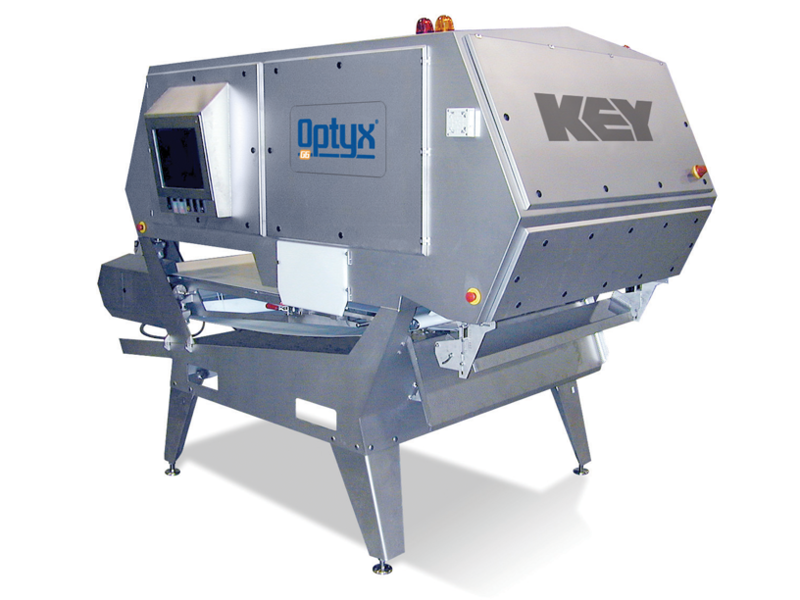 Key technology has a range of sorters that are optimum for the various products in the food industry. 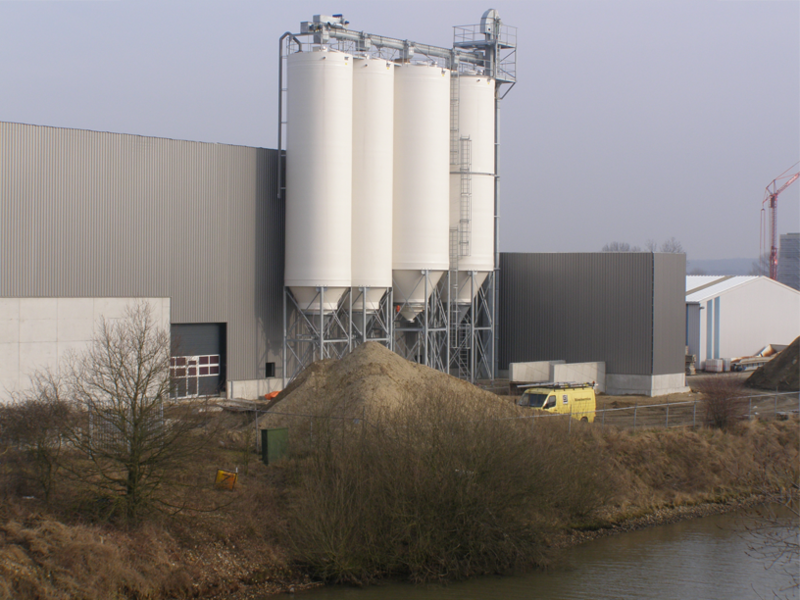 KREYENBORG is a leading provider of solutions in the field of bulk material handling. Kreyenborg reduce germs, decontaminate, dry, disinsectize, open aromas, roast and toast. For the first time, food in bulk form such as tea, leaves, herbs, dried vegetables and dried mushrooms, nuts, pits, seeds, grain, cereals,spices and cut, chopped and powdered food can be treated by means of infrared light in such a way that the microbiological load is drastically reduced and even contaminants are partially dissolved and evaporated. 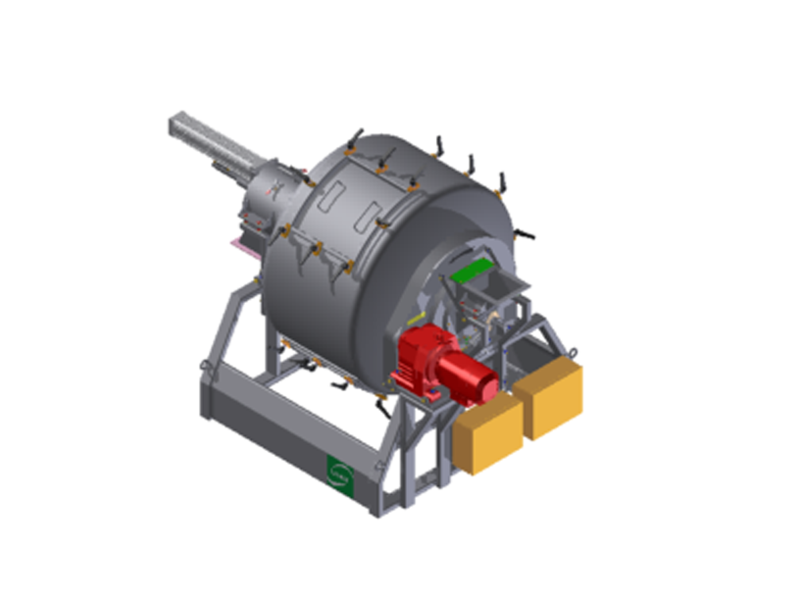 Essential components of the FS-IRD are the radiator module and the horizontal rotary drum, in which a spiral screw is welded. 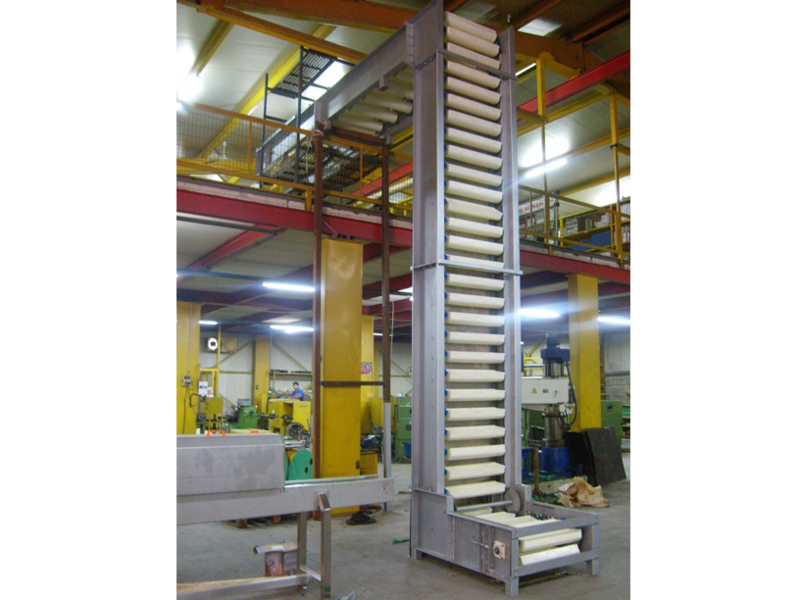 Material feeding is done continuously by a volumetric metering unit. The material is then conveyed through the spiral, with variable turning speed, evenly through the machine where it is treated with infrared light. The light heats the particles of food from the inside out. 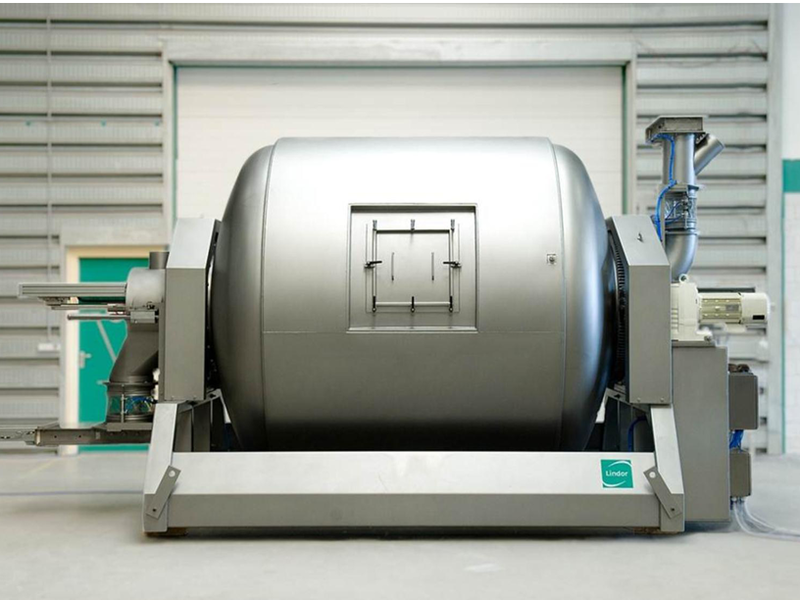 At the end of the rotating drum the material falls into the output hopper and can be transferred directly to the next processing step. 1. The FS-IRD system is a procedure based on infrared light. 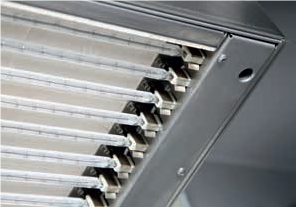 The light heats the core of the product instantaneously, and leads to a reduction of the germ load. 2. Treatment with infrared light allows for maximum protection of optical and sensory product properties. Vegetables that are used in the processed food industry need to be handled with care to ensure bad crops do not spoil the product. 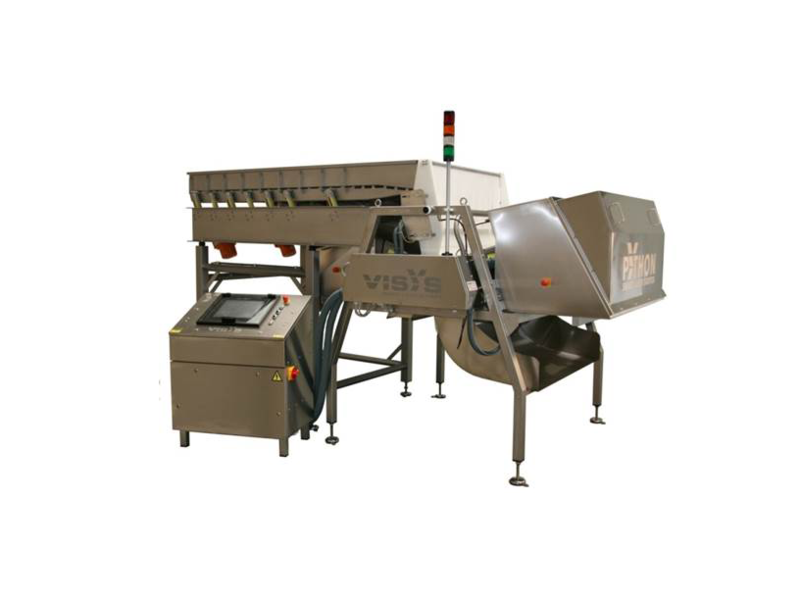 Vegetable handling includes any form of machine that can assist in making sure the product receives the most hygienic and clean vegetables. 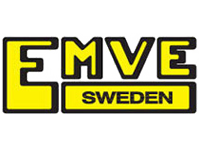 EMVE Sweden AB develops, manufactures and markets equipment for the potato, vegetable and food industry. It combines extensive experience with the latest technology to develop flexible and standardized components from which it can construct everything from the individual machine to complete production lines matched to customer specifications. The organisation has over 90 years of experience in vegetable handling industry. Washing: EMVE builds complete washinglines for potatoes, carrots and other vegetables. Grading: EMVE delivers both mechanical and optical grading, for smaller and bigger capacities. 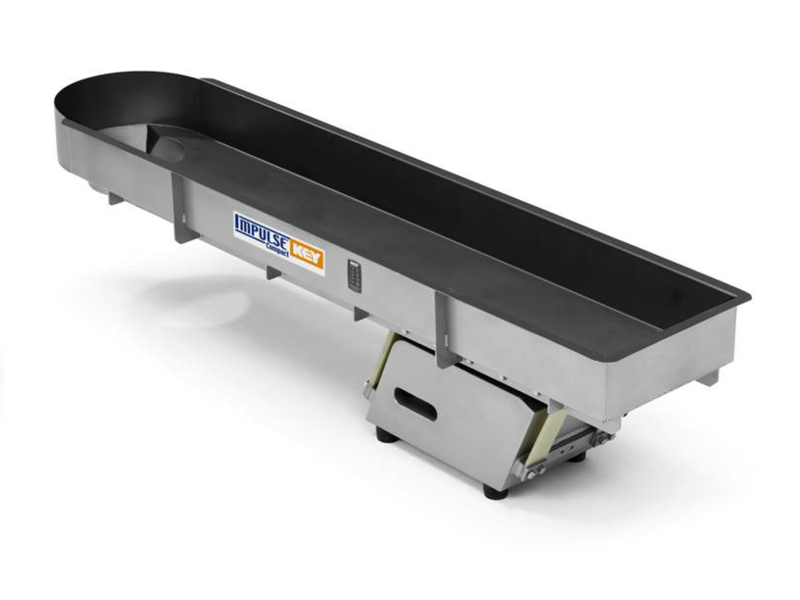 Weighing systems and Packaging: EMVE manufactures a wide range of solutions for a low and high capacity line in either semi-automatic or fully automatic functions. 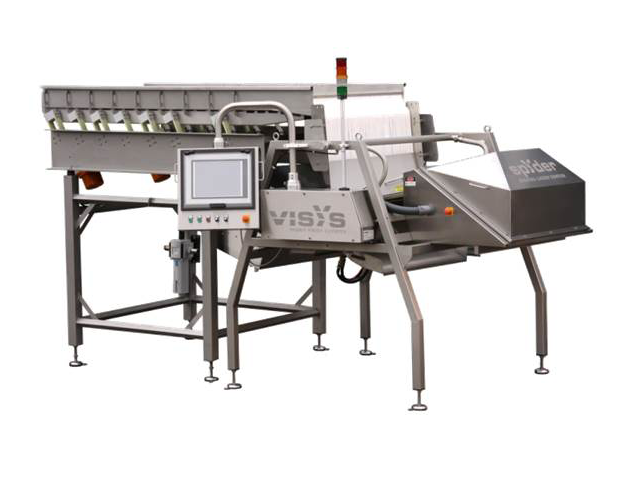 The machines can deliver complete lines for packaging in paper, plastic, net and tray with a capacity of up to 100/min. Palletizing: Palletizing systems can be supplied according to the client’s requirements. Ideal for all forms of vegetables that are required in the fresh & processed food industry especially potatoes, carrots & other root vegetables. A Storage Systems is a structure for storing bulk materials. Storage Systems are used in agriculture to store grain or in the processed food industry to store materials at different stages of the process line. 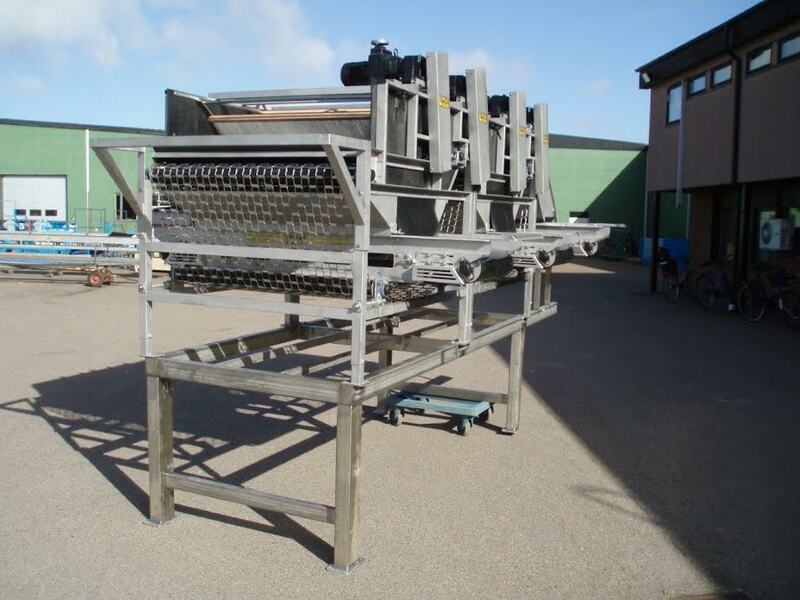 These storage containers or hoppers can then be placed in various parts of the process line depending on the food material it is storing. 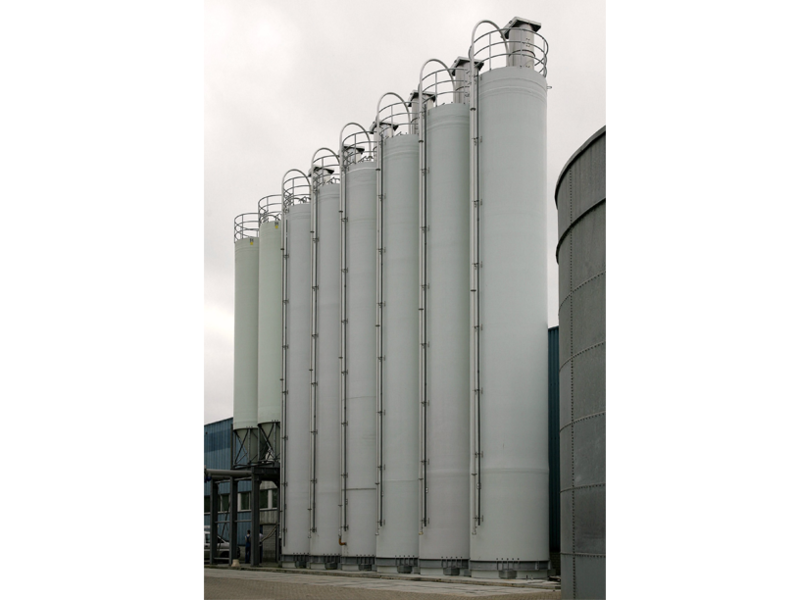 Polem is one of the leaders in the industry for the production of Glassfibre reinforced plastic (GRP) Silos and storage tanks. In comparison to metal, alloys or rubber lined steel products, GRP has many advantages. GRP is light-weight, strong and can be produced in a wide range of shapes, which has a direct impact in terms of extending the installation’s lifespan and cost savings. 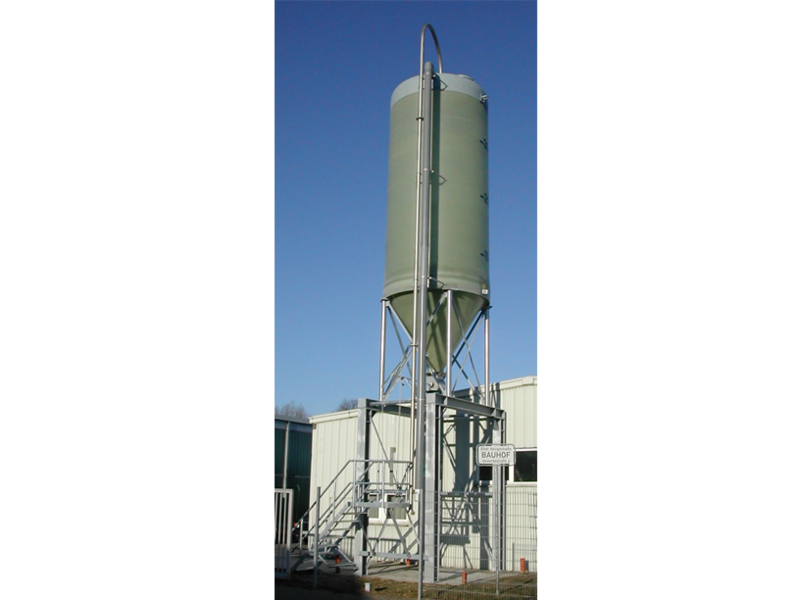 GRP Silos can be made up to 9 meters in diameter and 25 meters in length in one piece. GRP is a durable choice of materials compared to traditional materials. It delivers significant benefits in terms of resistance to abrasion, chemical corrosion, rust, as well as resistance to extreme low and extreme high temperatures. 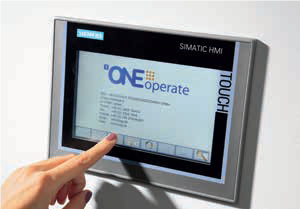 This makes it a long lasting solution for clients with low maintenance and lifecycle costs. 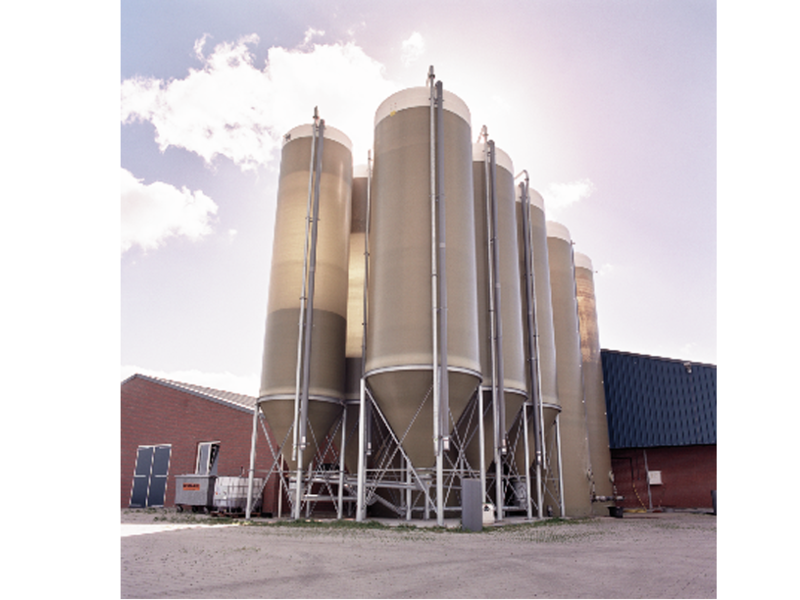 Polem storage tanks and silos can be specifically suited for use in the food industry and are extremely well-suited for storing all kinds of foods. 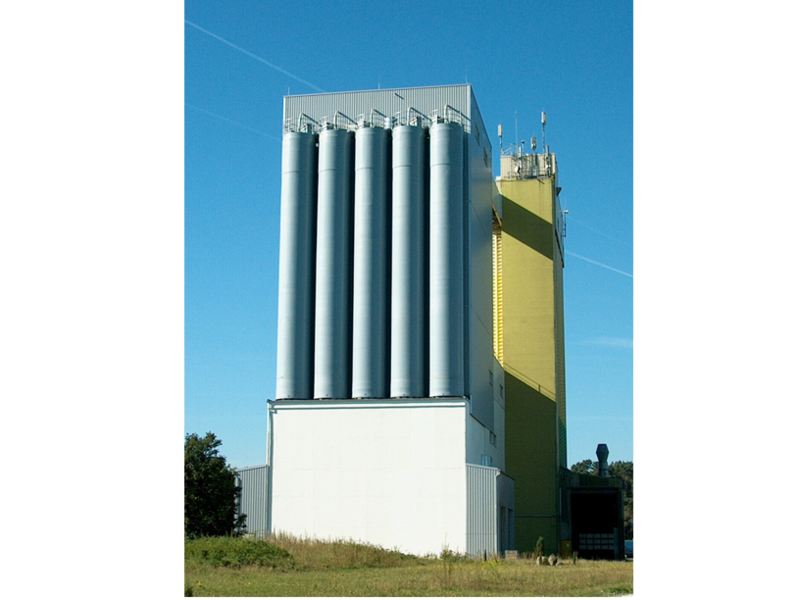 Polem silos are used to store fluids, such as water, soy sauce, starch slurry, brine, oils and fats as well as solids, such as flour, salt, sugar, starch, corn, cocoa or gluten. Starch is typically found in Potatoes, Maize, Wheat Cassava etc. The starch is extruded by crushing the product to release the starch grains from the destroyed cells. The starch is then washed out and dried to powder to be used in different industries/applications. 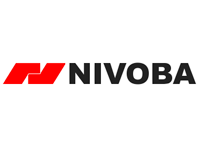 Nivoba are specialists in the designing of processes, manufacturing of equipment and turnkey plants for the separation of solids and liquids, particularly starch recovery. The potato processing industry, which consumes huge amounts of fresh water, has put the focus on water reduction. The biggest profit comes from reusing the water in the production line. This can be done after removing the solids and especially the starch. 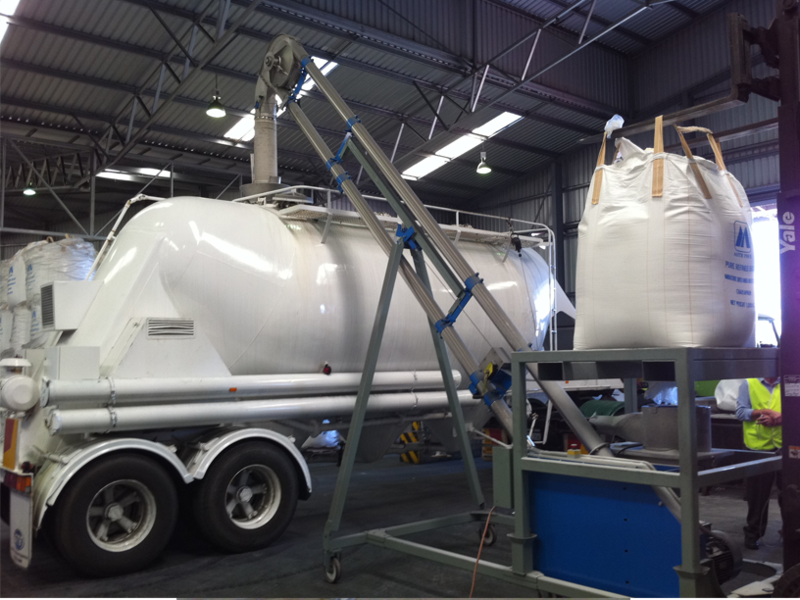 The separated starch is a valuable raw material for further processing. 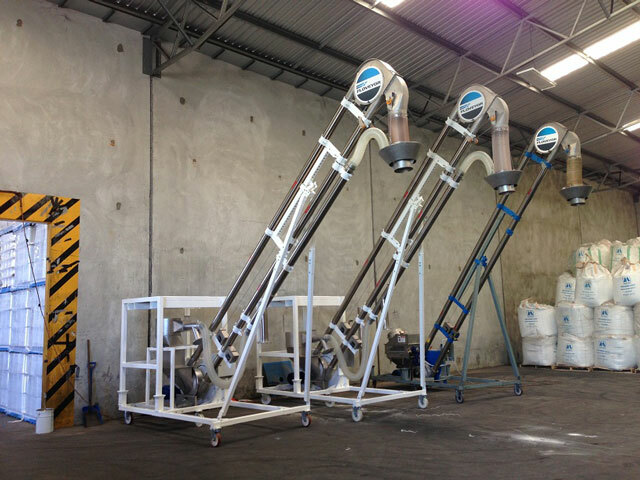 Nivoba offers custom made systems fit for any volume of processed water. Depending on the requirement of the customer, the system can be supplied as a set of individual equipment or as a turn-key unit. 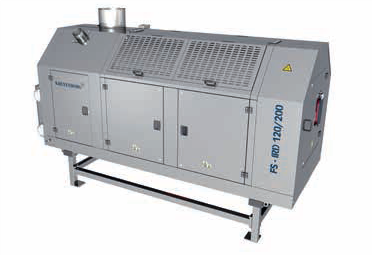 The systems are self-cleaning and require minimal attention and maintenance. Low operational and maintenance cost. 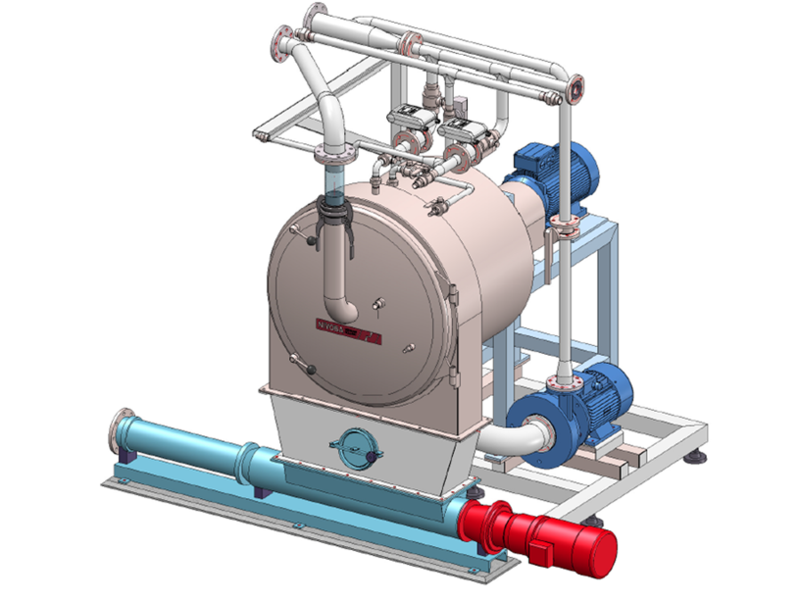 Complete process solutions or Turnkey solutions are when companies have the expertise and knowledge to build an entire custom project for the customer, including all the various types of applications that may be required in one complete process line. 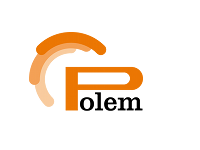 They are a one stop shop for all kinds of project requirement. 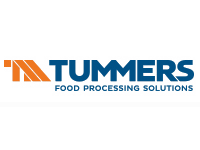 Tummers Food Processing Solutions is a leading manufacturer of machines, machine parts and complete production lines for potato and vegetable processing. 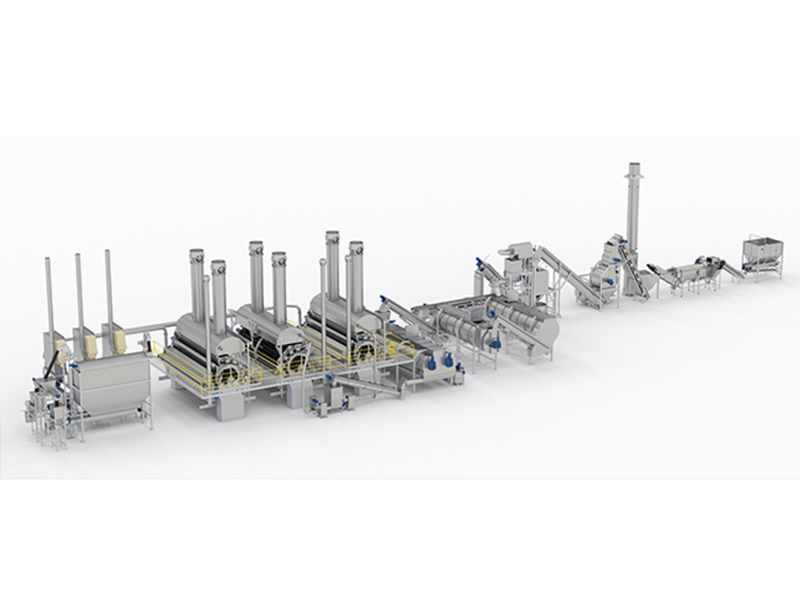 Tummers is a global leader in the field of process lines for the production of potato flakes. 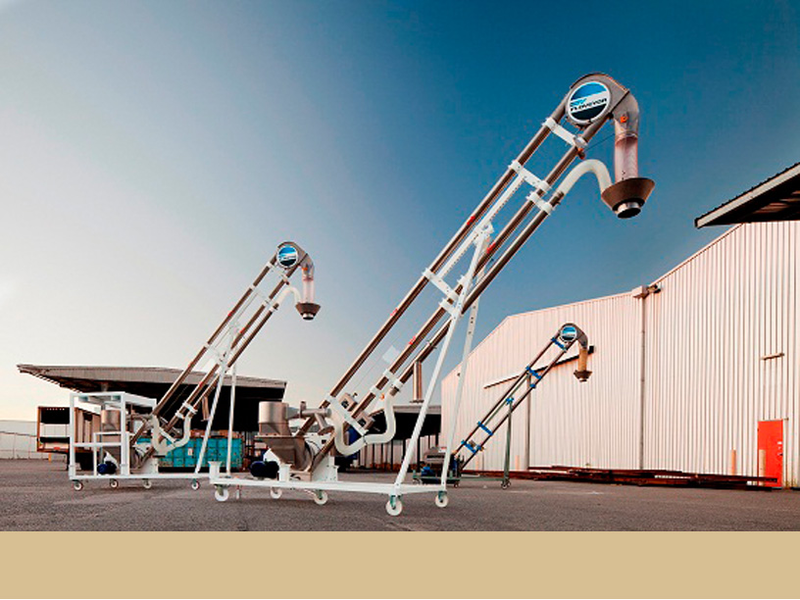 Complete process lines can be developed as per the process based requirements of the customer for the production of e.g. mashed potatoes and potato starch. 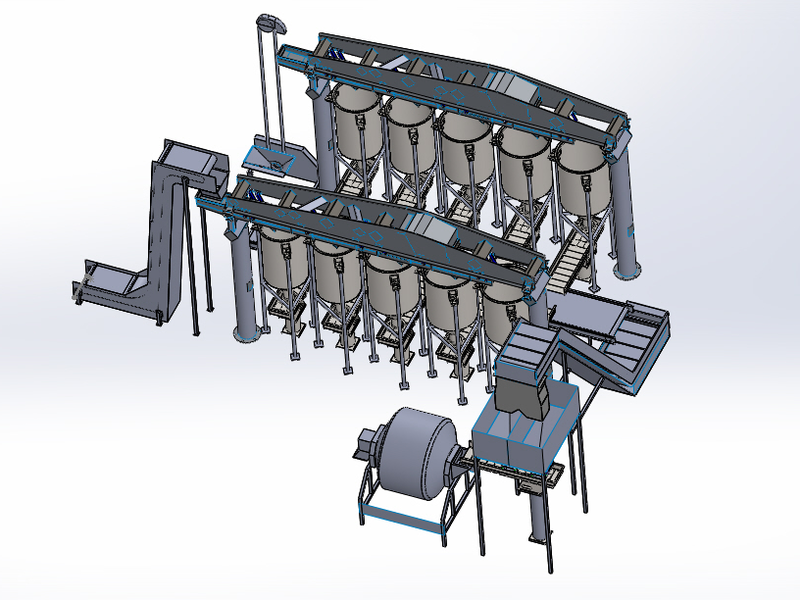 Machines are developed in-house for de-stoning, washing, peeling, cleaning, cooking, mashing, drying, flaking and packaging are optimally matched to each other into one seamless process line. These lines run optimally at the lowest possible costs when it comes to operation, cleaning, maintenance, energy and raw materials. 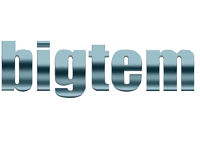 Bigtem not only designs and manufactures processing equipment, but also assembles, operates, trains and carries technical responsibilities of each & every delivered equipment. To ensure hygiene, durability and ease of maintenance, Bigtem uses the most advanced technology and materials. Bigtem’s complete process solutions are available for Fruits and vegetable handling, dried fruits, ready to eat products, nuts etc. The understanding of the customer’s need backed by solutions from the World’s best manufacturers of advanced equipment, have been integrated to design a user friendly solution with large number of mix and match recipes that can cater to changing market demands, Applications could range from those in the food industry to the pharma and chemical industry needs. At Food Processing Technologies, we believe in working together with our customers and finding the best possible solution towards their engineering requirements. A Life-Cycle Cost Analysis (LCCA) study of CapEx, Maintenance and Operational cost is assessed for each of our machines. FPT believes in a customer centric approach. Our success is defined by our customers’ satisfaction in their solution and not in our sales. High-tech state of the art testing facility on the outskirts of Mumbai to test and validate the machines in real time. 167 Ready Money Terrace, 2nd Floor, Dr. Annie Besant Road, Worli Naka, Mumbai 400018, Maharashtra, INDIA.